Home *writing aitcheldee Anne Booth Anne Lamott. 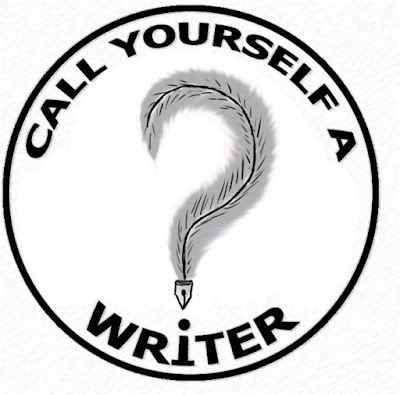 being a part of scbwi Emily Gravett Lorraine Cooke SCBWI Viviane Schwarz writesasraine writing features Call Yourself a Writer? 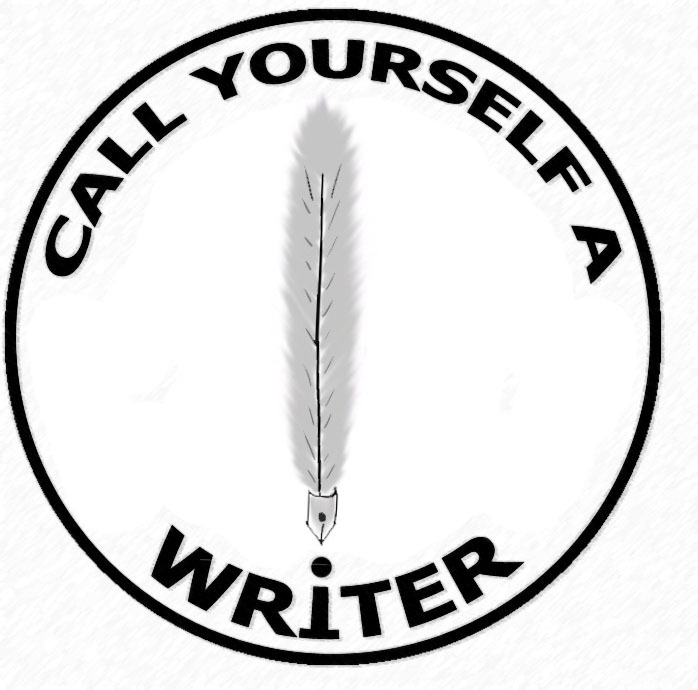 Are you ready to stand up and Call Yourself a Writer? 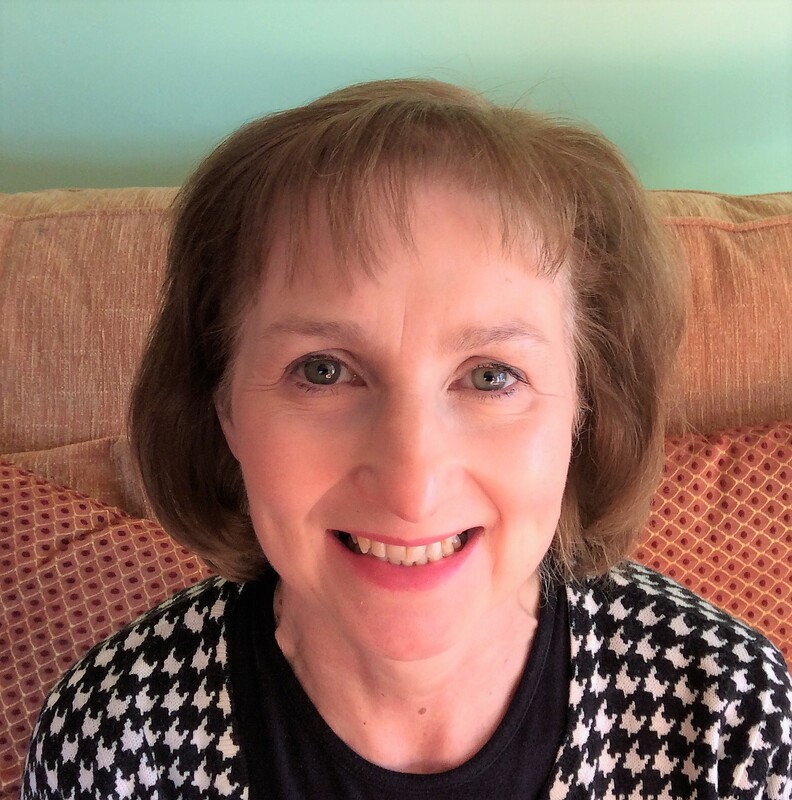 Lorraine Cooke pokes her nose into the writing lives of SCBWI’s unpublished authors, to learn what made them set out on the journey to being a writer and what keeps them motivated. First up is Helen Dineen from Southampton. When I had my children, we used to have 'book marathons', we would pile into bed to read ten or fifteen picture books. Further back, my English teacher asked us all to write a book of short stories. I remember in exact detail the notebook and the feel of the cartridge pen. 2. Do you tell people you’re a writer? Until recently I did, I had an agent for my picture books and several encouraging conversations with publishers. Unfortunately, I didn't manage to secure a book contract. I feel a bit embarrassed now when people say "Oh, I hear you're a writer!" I do struggle to own that term without external validation. 3. How do you fit writing around your day job and family? I'm a part-time teaching assistant. I write in the afternoons and evenings, but frequently family life gets in the way. In summer, I like to get up early and write before breakfast. If anyone has a magic formula for getting up and working when it's dark and cold, I'd love to know! I don't have a brilliant answer to this. ' Erm no, not yet, working on it...' is my most common response. My job has inspired me to keep going, it has reignited my love for working with children and for stories. My local SCBWI group in Southampton is also great for motivating me. (And my daughter is reading this over my shoulder and says she will encourage me!) Recently, I've been working on several picture books, a story for 7-10s and I'm doing an online course on YA. My motto for this year is play and enjoy! 6. Show us your favourite workspace! This is my favourite space to work. I love working outside because it feels more relaxed and I can spread my papers and pens around. I love the calming colour of this table. In the evening there are swallows dancing overhead. 7. Does anyone give you feedback on your writing? I am part of an online SCBWI critique group, Eureka, which has been fantastic for my picture books. Eureka is home to a very encouraging and thoughtful bunch of Scoobies. 8. How do you get words on the page? I always used to write straight into Word, but I now prefer to write in longhand. I tend to freeze in front of the screen and worry about perfection much more. 9. Spill the beans about stationery! At the SCBWI conference we used marker pens in a session with Viviane Schwarz and since then I’ve begun using Sharpies for picture book planning - sketching characters and writing. I'm addicted! My favourite Christmas present was a pack of 24 different colours. 10. What’s the best book of writing advice you’ve read? I love Bird by Bird by Anne Lamott. Reading it is like having an encouraging friend looking over your shoulder and helping you along. 11. When your first book is published, which author would you love to review it? And why? I love that you said 'When' and not 'If'! If it's a picture book, then Emily Gravett. I love her work and Wolves is my all-time favourite picture book. If it’s a longer book, then Anne Booth, because she inspires me with her approach to writing and to life in general. 12. Finally, what are your writerly ambitions? I used to say 'give up the day job' but I love mine. I would love to stand up in assembly and show the children that my book had been published, to show them that hard work pays off and you can achieve your dreams. And now it’s your turn to ask a question. Is there anything you’d like the W and P community to help you with – or something you’re nosey about yourself? Yes! I've had twists and turns on my writing journey, with a few setbacks and disappointments. How do you make sure you learn from your mistakes and don't lose heart? Excellent question! Thank you, Helen, for letting us get to know you and for being prepared to ‘Call Yourself A Writer’. Here’s your well-earned badge. If you can help Helen with her question, please post your answers in the comments below. Lovely to hear from fellow as-yet unpublished writers. I would also like to hear advice on how not to lose heart, it does seem an uphill struggle at times. Glad you like it Natalie. It's great reading interviews with published folk, but I'm always fascinated by those of us who keep plodding on without a book deal (yet). For me, starting something new is the best way to keep going - new characters to get to know and an exciting new world to explore. I love both of these ideas - both eminently do-able and satisfying in their different ways! Really interesting article, how refreshing to hear about someone like me. Tell me more about your play and enjoy idea! I've decided not to put any pressure on myself to try to get published this year, but just to explore and see where my writing muse takes me, whether that's entering a 50 word story competition I've seen on Twitter or playing around with those Sharpies without any real aim (who knows when a new character might appear...) I'm glad it struck a chord! Do you ever find it hard to *allow* yourself to put things away for a while and just let things rest for a bit? I know I do! Thanks Helen and Lorraine. This is a great idea for a series and I look forward to hearing about more of SCBWI-BI's hidden talents! Me too Nick, I'm looking forward to reading the rest of Lorraine's interviews. Being part of SCBWI definitely a great way to keep going, imo. Writer friends on the same journey keep one strong. But I also think it's vital to have down time. Time when we ask ourselves about our strengths & weaknesses, and look objectively at ways we can improve our craft. Great books like Bird by Bird are our friends & companions. So are the screen writing gurus - my favourites: James Scott Bell, Robert McKee & John Yorke but there are others. Getting published is madly time- and resource-consuming. Everyone who keeps on keeping on deserves huge admiration. 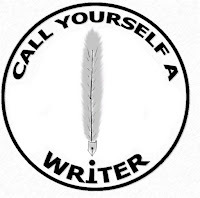 And all definitely deserve to call themselves writers. Good luck. Hi Helen, you have reminded me that getting an agent is just a step along the way and not the end in itself, which I think is a sensible thing to remind ourselves. It ain't published til it's published! I'm still submitting and still don't call myself a writer, it seems so hard to do that after each rejection. I guess I just try see it all as a thing I do rather than a thing I am trying to make happen!